When it comes to running, music is motivation just ask the earbud-wearing athletes pounding sidewalks, tracks, treadmills and tree-lined trails. Likewise, an ever-growing body of research has confirmed music’s performance-enhancing effects: it can reduce a runner’s perception of exertion and fatigue as well as increase happiness and excitement. 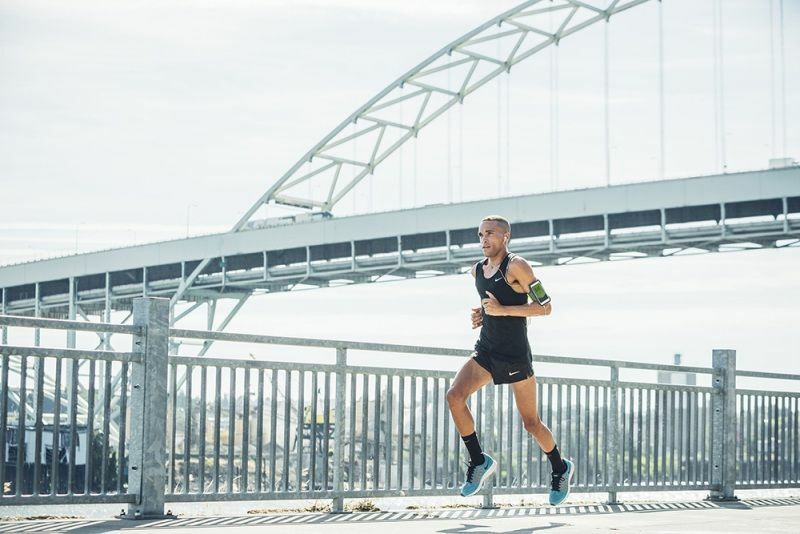 Nike+ Running’s newest app update, developed in partnership with Spotify, integrates these findings and builds upon the success of the Nike+ Run Club playlists already on Spotify by enhancing runners’ overall in-run music experience. Notably, the update introduces Nike exclusive Pace Stations, which invite users to input their pace goal and musical preference. This data then informs a target BPM (beats per minute), which in turn creates a personalized 100-song playlist designed to push the runner’s pace. The first-of-its-kind instructive experience then guides runners to their goals when they step in-beat to the prescribed songs. The update, which debuts July 20, allows users to stream Spotify’s 30-million-song catalog directly from the Nike+ Running app.